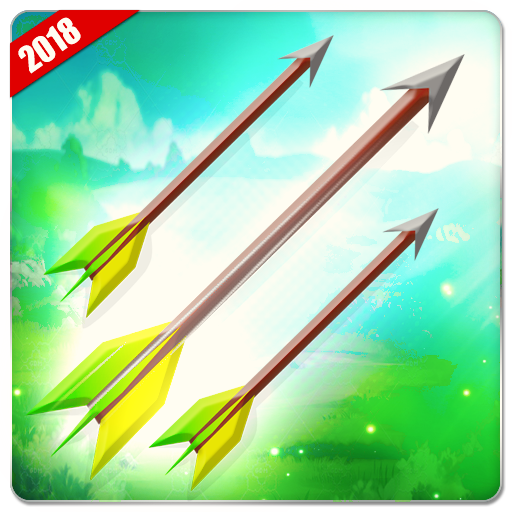 Flying Arrow Simulator 2018 Arrow shooting games are the best aim games to play just like a snipe shooter. Set your aim on your target for arrow shoot and dodge the obstacles between your distant targets in this aim shooting challenge. 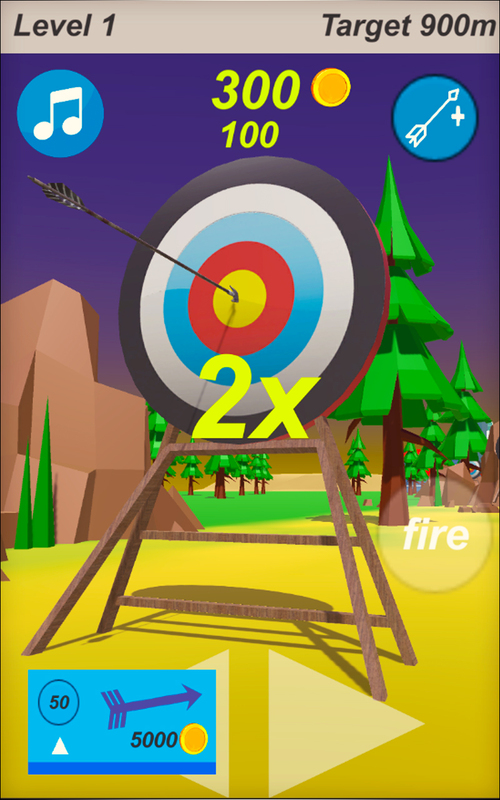 Hold bow simulator and make your best arrow shot to earn more coins. This Flying arrow simulator 2018 is very unique arrow shooting game in all simulation games. 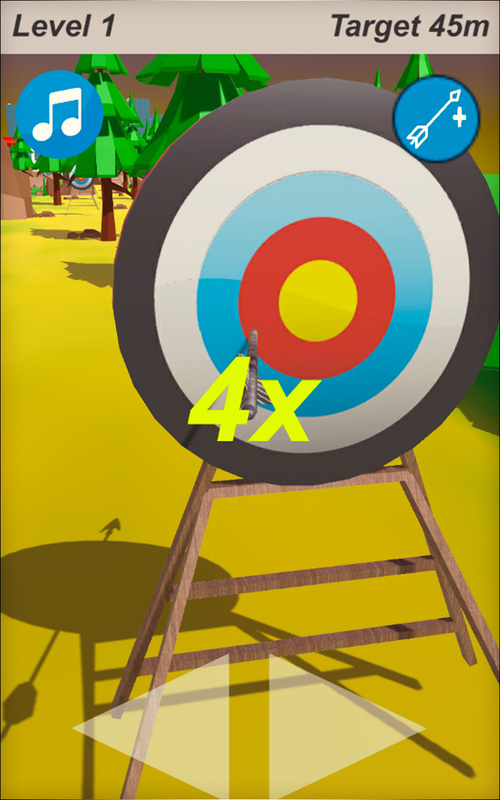 This bow game is specially designed for arrow shooter game players to improve their archery games shooting skills. 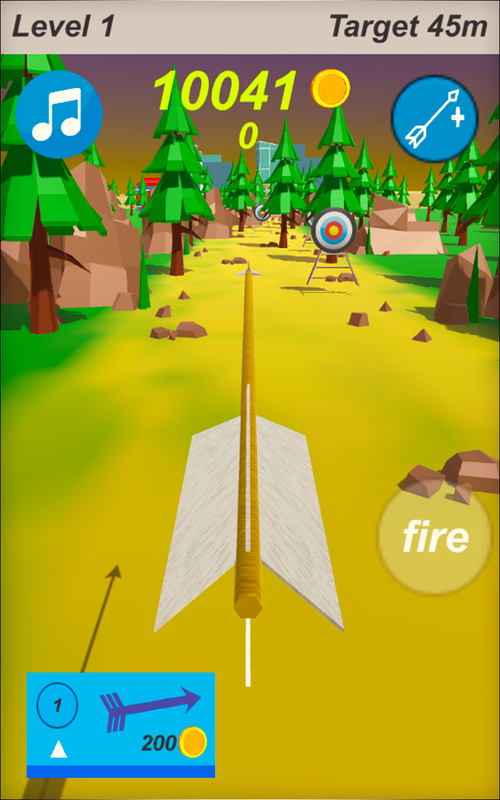 Flying Arrow Simulator 2018 There are different arrows to select from the panel with different distance ranges for target shooting. Set your aim target for arrow throwing to make your best arrow shot. Move your arrow left or right with touching buttons. This bow shooting games is totally a unique idea for shooting simulation games. 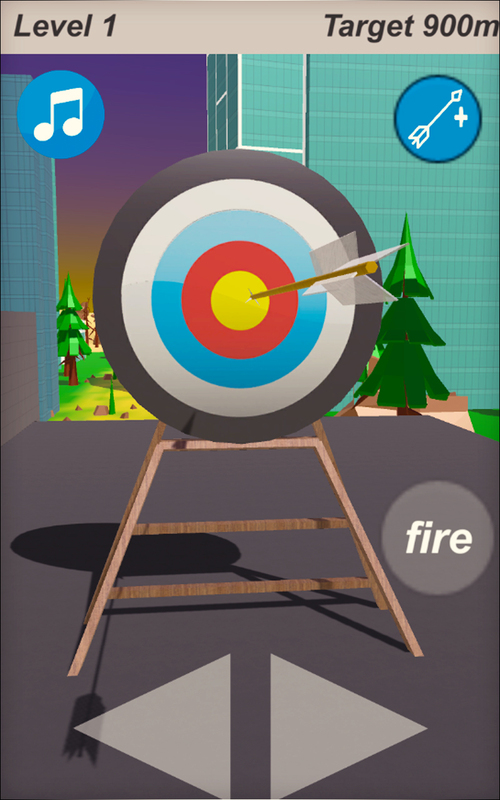 Avoid all the obstacles by moving your arrow shoot to hit the target. People how like to play sniper shooting games can practice their aim to play this flying arrow simulator shooting game. 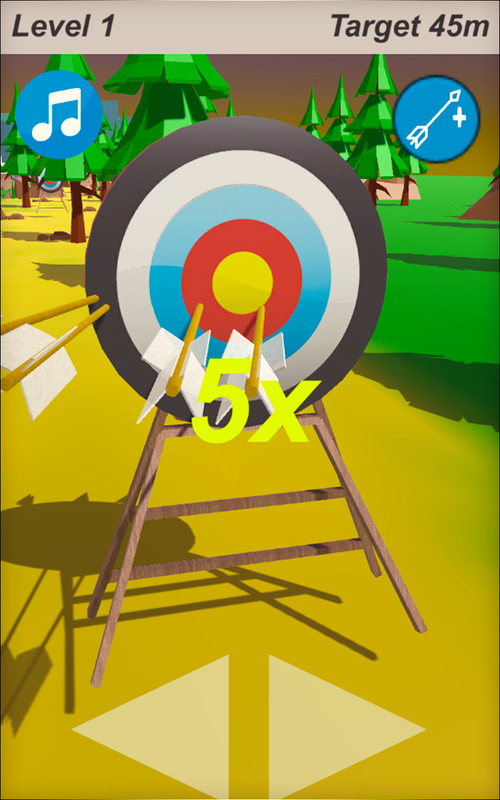 Flying Arrow Simulator 2018 You can choose arrow or axes from selection panel according to their target shooting distance features. 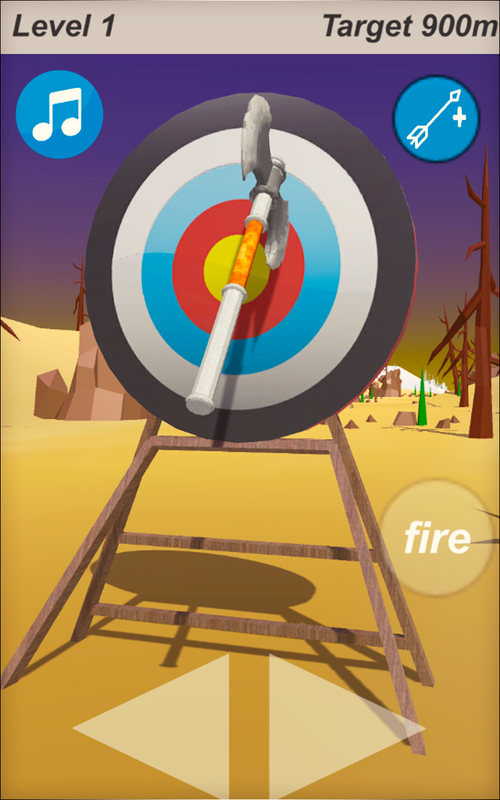 Set your aim target for arrow throwing and watch out obstacles by moving your arrow shot. 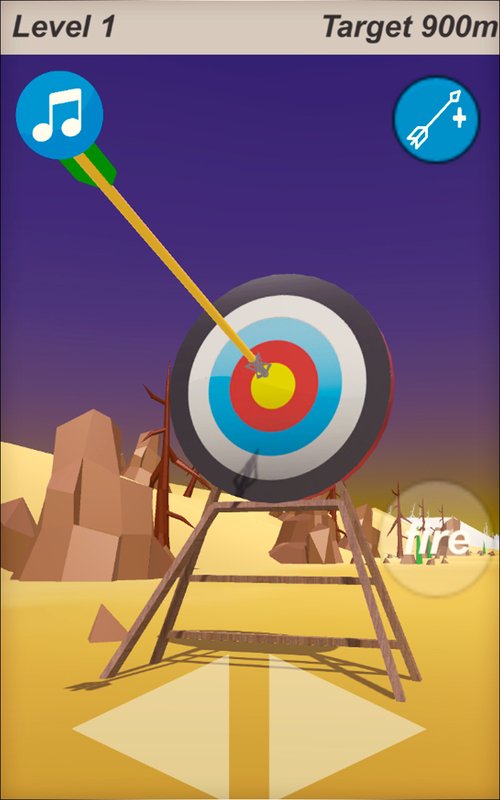 There are many gameplay levels set for the arrow shooter to play. 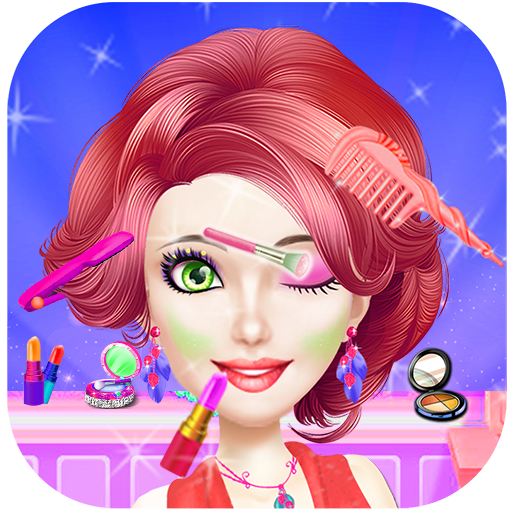 Enjoy its best 3D graphics environment to play this arrow simulator game. This could be also a skill testing game for them who do like deer hunting or dinosaur hunting using bow games. 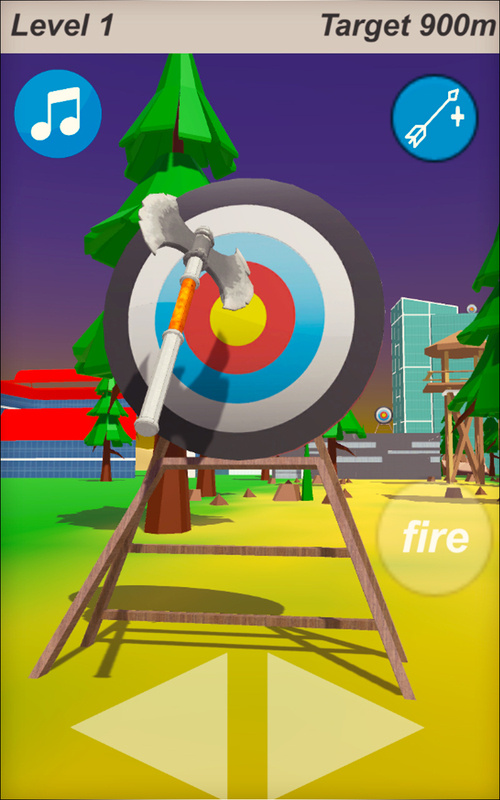 This arrow game will not make you bore while playing.